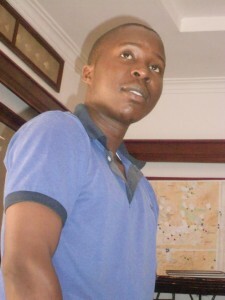 Fortebet To Customers: Thank You Kayunga, Mbalala For Choosing Us! 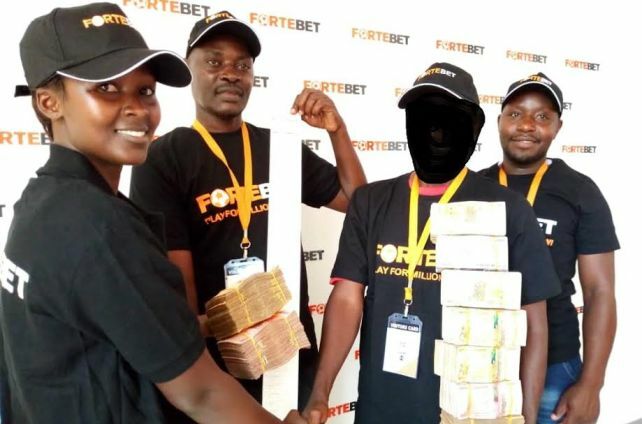 Over 1000 People Receive Phones, Jerseys, T-shirts, Reflector Jackets, Pens, Balls and Wristbands Fortebet, in a very special way, appreciated its clients in Kayunga, Katosi, Mbalala and Kangulumira for choosing to bet with it. Like it has done elsewhere, even this time F0rtebet thanked its esteemed customers by rewarding them a range of gifts that included brand new F2 Techno phones, European club jerseys, T-shirts, pens and wristbands. F0rtebet also gave out reflector jackets to bodaboda riders in Kangulumira and Mbalala. Fortebet also visited and donated footballs to; Ntenjeru Covenant Junior Primary School, Namawojjolo Islamic Day and Boarding Scool, Kayunga Islamic Nursery and Primary School and community kids that play from Kangulumira Sub County headquarters play ground. This weekend, Fortebet team will visit branches in Nakulabye and Kasubi. Don’t miss out! You can bet with us here to be able to win millions of cash.